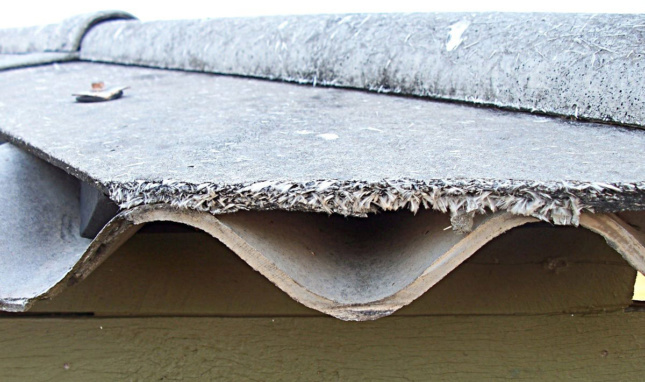 Walsh pointed out to Fast Company that chlorine-based plastics are commonly found in building-product materials and that “virtually all” asbestos in the U.S. is used in the industrial process to make chlorine. This includes PVC and vinyl plastics, which is largely found in the creation of pipes, tiles, flooring, adhesives, paints, and roofing products. Though the EPA is now easing its regulations against integrating the harmful toxin and others like it under the Trump administration, it will largely be the responsibility of local and state governments, as well as companies and informed consumers to counter these new federal moves. Walsh told Fast Company it’s up to sustainable building-product manufacturers and ultimately, architects to pressure the market. 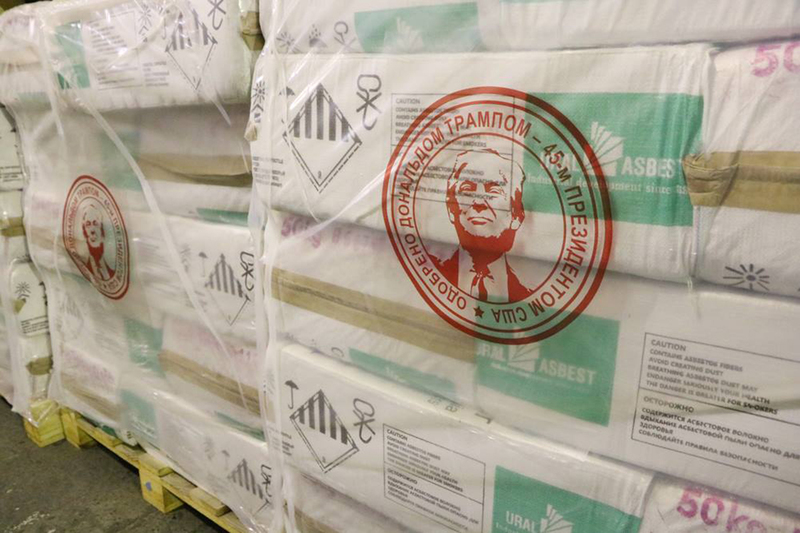 Earlier last month, The Washington Post noted that the Environmental Working Group (EWG) and the ADAO had discovered a controversial post on Russian asbestos exporter Uralasbest’s Facebook page showing photos of company pallets stamped with a seal of U.S. President Donald Trump’s face. As The Post covered, Trump has long been vocal about his skepticism about the harmful effects of asbestos, claiming in his 1997 book, The Art of the Comeback, that anti-asbestos efforts were “led by the mob.” The Post uncovered how in 2012, he tweeted that the World Trade Center might not have burned had the fire-retardant material not been removed from the towers. It’s estimated that 400 tons of asbestos fiber went into the structures before the developers stopped it from being used further in 1971.